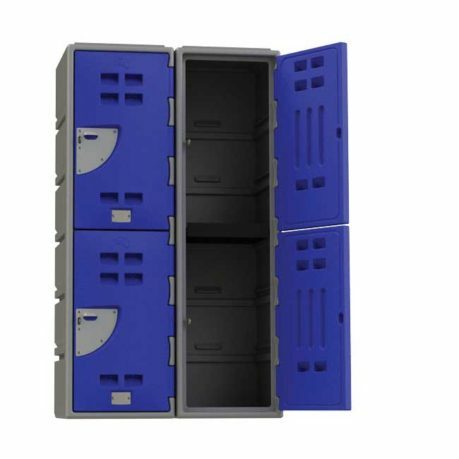 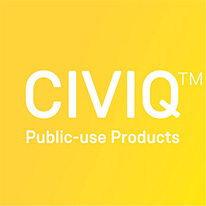 The most popular locker and is ideal for schools, universities and work environments that need to provide secure storage for employees. 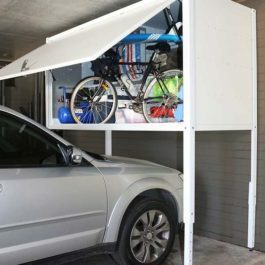 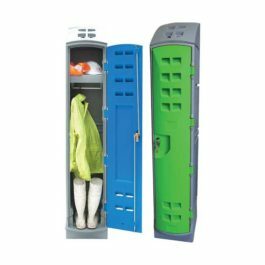 Shelves can be inserted and used when the locker is over 2 hinges high and it is wide enough to fit a backpack and helmet. Each locker compartment body is 380mm x 450mm.